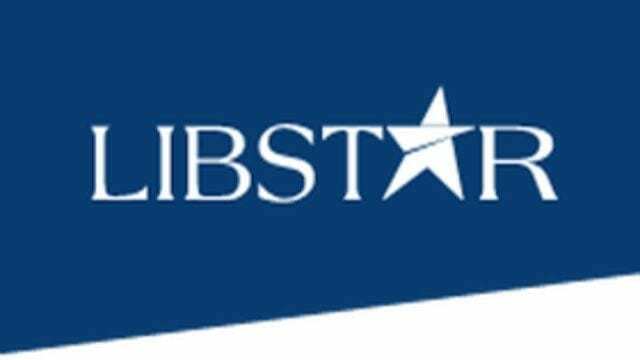 SOUTH AFRICA – The new JSE listed food and personal care company, Libstar has posted dismal results with 13.8% decrease in operating profit to US$14.55 million after recording impacts from lower price realisations from mushrooms. According to Business Day, the gross profit margin stood at 20.9% from 22.4% in 2017, as a result of lower margins in Sonnendal Dairies, a yoghurt maker it acquired in 2017 and six -week industrial strike action at Dickon Hall Foods. 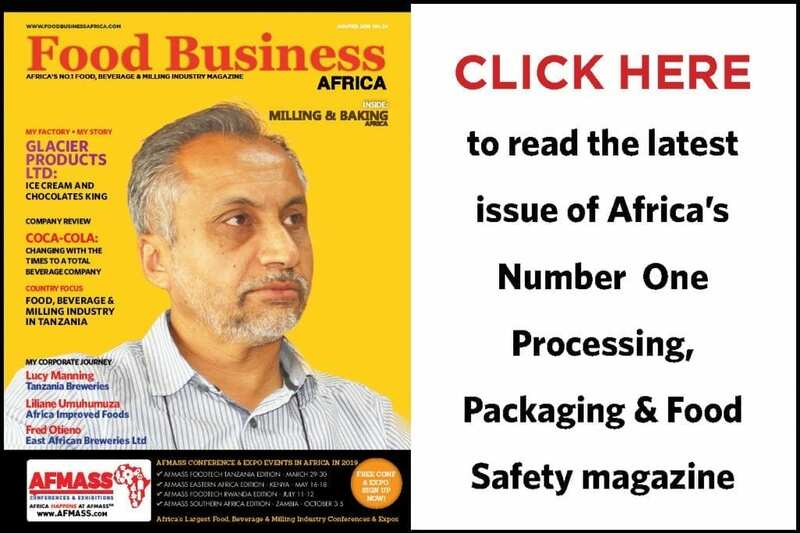 The effect of the industrial action on revenue amounted to approximately US$4.08 million leading to sales and production losses in the ambient grocery segment. Results were also impacted by unrealised foreign exchange losses of US$2.08 million relative to unrealised foreign exchange gains of US$1.95 million in the comparative period. For the six months ended 30 June 2018, the group’s revenue increased 14.2% to US$294.38 million from US$257.85 million while normalized EBITDA increased 4.3% to US$25.88 million. “Notwithstanding the fact that the results reflect the impact of a challenging trading environment, we were able to generate positive volume and organic revenue growth. Our focus remains on developing our existing categories and channels with capacity and yield-enhancing projects, supported by a strong emphasis on innovation,” said Andries van Rensburg, CEO. During the period, the company embarked on many growth initiatives with significant investment in projects to enhance growth across different sub-categories. Its cheese and dairy products category, Lancewood brand performed well given the recent launch of a range of yoghurts and cook-in-sauces. The group entered new high-growth subcategories including three acquisitions that is, Sonnendal Dairies (Perishables), Millennium Foods (Perishables) and Khoisan Tea (Niche Beverages) with an overall goal to build capacity. Perishables contributed to high revenues driven by volume growth especially in cheese in retail, food service and exports in addition to two acquisitions in the category in the last quarter of 2017. Production and sales levels of fresh mushrooms improved during the second quarter, following a particularly slow first quarter. Revenue in snacks and confectionery increased 9.9% to US$13.71 million while in baking and baking Aids, it increased 13.4% to US$16.56 million and growth in this category is expected from the launch of new private label baking aids in the retail channel and commissioning of a par-bake artisanal breads and rolls facility during the fourth quarter. In the first quarter, the company added Khoisan Gourmet to its portfolio and together with the drought in the Western Cape, impacted on revenues in the Niche Beverages. The company expects market conditions to remain tough but expects the completion of several earnings-enhancing projects and the introduction of higher-margin innovative new products to drive revenues in the second half. 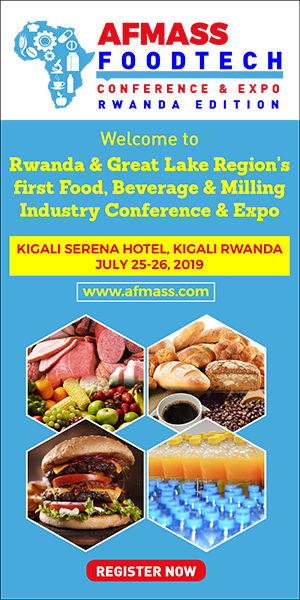 It is focusing on margin improvements through lower cost manufacturing and packaging as well as procurement and other supply chain efficiencies.